28 February & 1 March 2017, London. Hosted by the UK’s Department for International Trade (DIT), Civil Nuclear Showcase 2017 is an unmissable networking opportunity that will provide valuable insights and opportunities into the civil nuclear marketplace. Network with a diverse mix of international and UK delegates representing government, utilities, technology providers, major contracting companies and all tiers of the supply chain. Participate in a series of country briefings and hear about developments and opportunities in a range of key overseas markets including Central and Eastern Europe, China, Germany, France, Japan, Turkey, and the US. Discover how to develop business opportunities with major companies. Pre-book one-to-one meetings with DIT overseas market specialists, potential overseas customers and partners from up to 18 countries. Speakers include Duncan Hawthorne, CEO of Horizon Nuclear Power; Humphrey Cadoux-Hudson, managing director for nuclear new build at EDF; Tom Samson, chief executive of NuGen; Adrian Simper, strategy and technology director at the Nuclear Decommissioning Authority; and Mike Tynan, CEO of the Nuclear AMRC. Toshiba has affirmed its commitment to the proposed new reactors at Moorside. 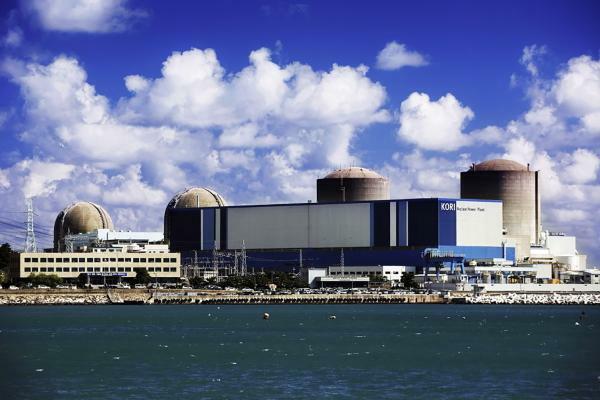 The announcement formed part of a review of Toshiba’s overseas nuclear power business, after the Japanese corporation recording a $6.3 billion loss on its Westinghouse subsidiary following a troubled acquisition in the US. Toshiba holds a 60 per cent stake in NuGen, the UK developer planning to build three Westinghouse AP1000s at the site in West Cumbria. 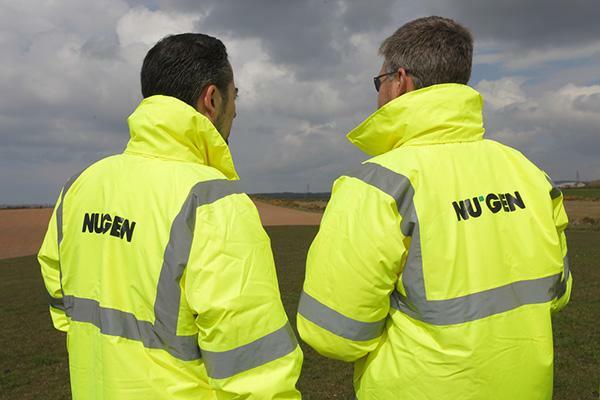 NuGen chief executive Tom Samson said: “The project has made significant progress since Toshiba took over as major shareholder in 2014. The site has already been proven as suitable for three Westinghouse AP1000 reactors, two phases of consultation have found the public overwhelmingly supportive of the need for new nuclear and have helped shape the plans for Moorside. NuGen says it will continue to progress plans to develop Europe’s largest new nuclear power station. The proposed Moorside plant will be capable of generating up to 3.8GW of low-carbon electricity – equivalent to seven per cent of the UK’s electricity requirements. Toshiba will seek to sell its stake to investors following a final investment decision on the project. Tuesday 21 February, AMRC Knowledge Transfer Centre. 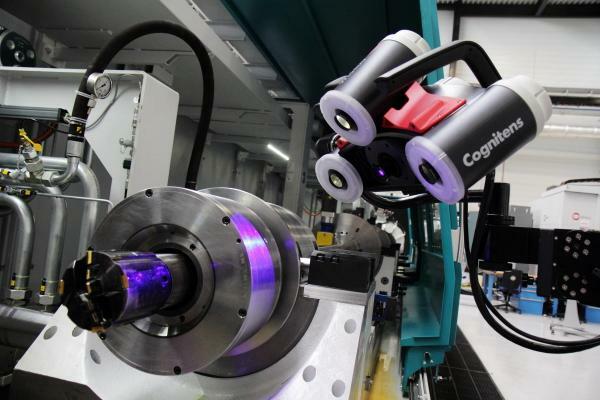 The Nuclear AMRC and Energy 2050 invite you to discover the opportunities for international collaboration in the South Korean nuclear decommissioning programme. With 25 reactors producing a third of electricity, South Korea has long been a leader in nuclear energy. But with its first commercial reactor – Kori-1 – shutting down in 2017, South Korea is preparing to enter a new era of nuclear decommissioning. With a wealth of decommissioning experience at home, the UK has the opportunity to support South Korea with its decommissioning and international new-build programmes. This free half-day event will give UK companies new insight into the decommissioning programmes in both countries, and highlight the opportunities for collaboration and export.